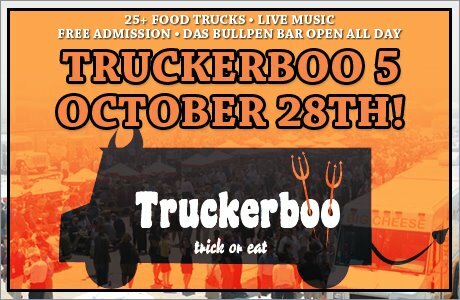 Truckeroo DC is back this Halloween weekend with TruckerBOO! Trick, Treat and Eat with 25+ food trucks. Joey Chestnut, the #1-ranked eater in the world, and Sonya “The Black Widow” Thomas, the 105-pound eating phenom out of Alexandria, VA, will clash at The Taste of DC on Sunday, October 9 in the World Chili Eating Championship presented by Ben’s Chili Bowl. At stake during the 6-minute MLE-sanctioned contest is a $3,000 cash purse and the coveted title of World Chili-Eating Champion. Chestnut is expected to consume nearly three gallons of chili in six minutes and Ben’s Chili Bowl will prepare more than 30 gallons of chili for the 15-person event. Both Chestnut and Thomas are headed to the recently revived Taste of DC festival after their respective wins in the men’s and women’s hot dog eating championships on July 4 at Coney Island. However, Chestnut is seeking redemption after losing to Thomas in a buffalo-wing eating championship over Labor Day. In Washington they will face one of the deepest fields of this year’s competitive eating circuit, including Pennsylvania’s Bob “Notorious B.O.B.” Shoudt, the #4-ranked eater in the world who many feel has a competitive advantage in chili since he not only holds the world record in chili spaghetti, but also he’s eaten 23 pounds of salmon chowder with a spoon to set the MLE capacity record in 2009. Competitors will be required to use spoons during the event. Also expected at the table is “Eater X” Tim Janus, the #3-ranked eater in the world and champion in disciplines such as sushi, tamales and cupcakes, and Juliet Lee, the 100-pound mother and salon owner from Germantown, MD. Location: The Taste of DC (Main Stage) – Pennsylvania Ave, NW btwn 9th & 14th Sts. Food Trucks. Cities including Los Angeles, Philadelphia, & New York City have been chasing, frequenting, and scouring the city in search of their favorite food truck vendor for years. In the past few years DC has been swept away by the food truck phenomenon and this year Bullpen owner Bo Blair came up with what has to be one of the most ingenious concepts of the summer – Truckeroo. A most interesting experience that takes the food truck experience to a perfect grass roots, festival like level. The inaugural “Truckeroo I” at Yards Park (near National’s Stadium) was back on June 3rd. 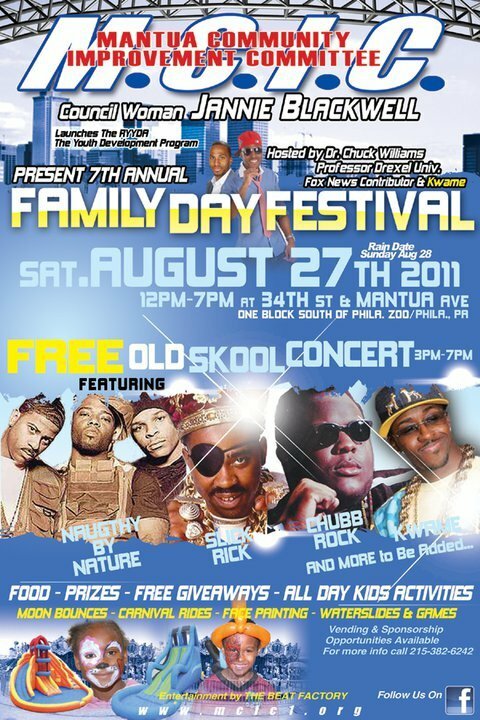 This event begged the immediate thought – “this is a GREAT Friday office get-away”. You know the deal – it’s Friday, your work is done, it’s a perfect sunny summer day and everyone, including the boss, gets that “2:30 pm, let’s leave early” itch, but the question is where do you go? The beach is too far, a movie would be such a waste of a beautiful day, and it’s too early for happy hour. Well the problem is now solved – Truckeroo!! Great food, great local music, beverages of an alcoholic nature and on June 3rd, there was even a bean bag toss. Bean bags!! The only thing missing was an oversized sand box a la personal beach to make it sheer heaven and the attendees ranged from families, to couples, to co-workers – Truckeroo is definitely a “Don’t Miss DC Event”!